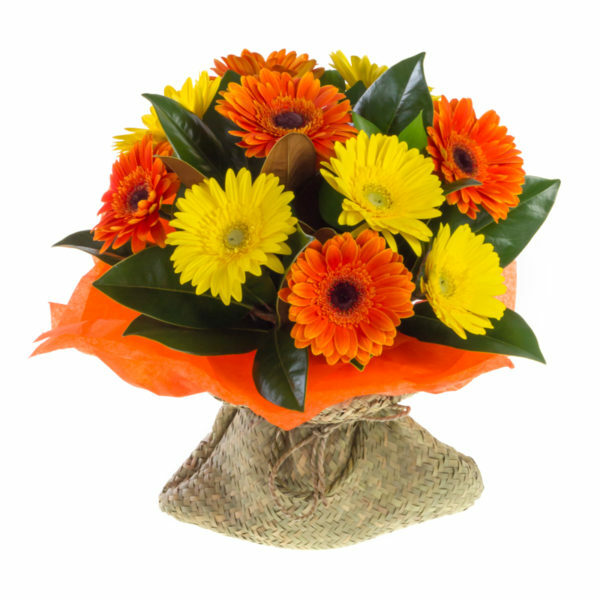 A beautiful selection of fresh Gerberas. Gerberas delivered are presented beautifully in a water filled container inside a kete basket. 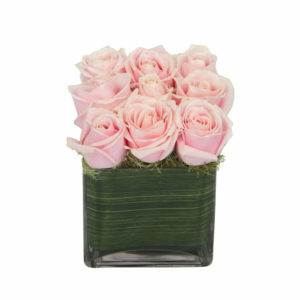 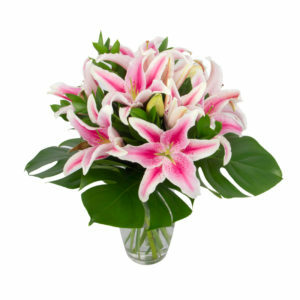 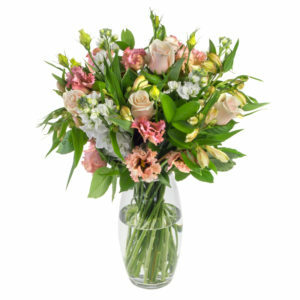 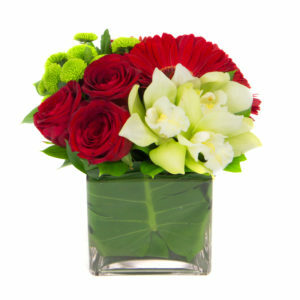 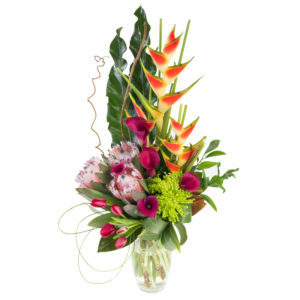 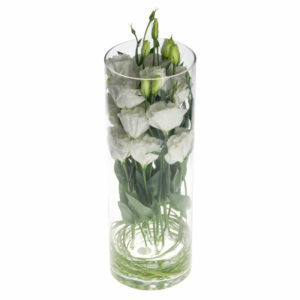 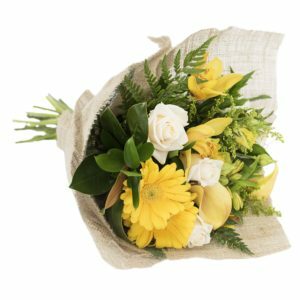 The flowers pictured are an indication of what may be sent. 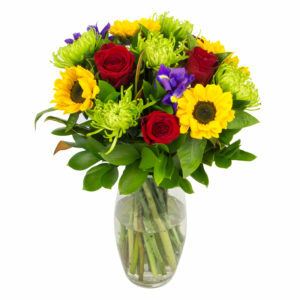 Colours may vary depending on availability at the time of ordering.